On my approach to Chizarira, I was pleasantly surprised to see the access road to the park has been fixed up. A slow but enjoyable drive brought me to the park entrance gate, from where it’s about 9km to the park reception. A lone side-striped jackal greeted me on the way in. I could have sworn I’d seen a leopard in the gorge as I drove up, but it was too quick to say for sure. Imagine my delight when the park official at reception confirmed that they often see leopard in the gorge. Left: Northern access road from the main park entrance. In this gorge I saw my elusive leopard. 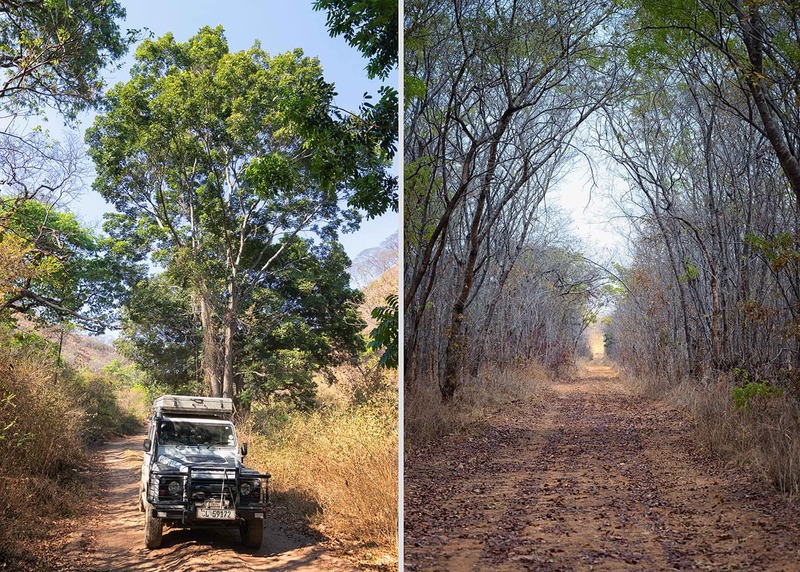 Right: Chizarira’s southern access road has been graded for easy access to the perimeter of the park. 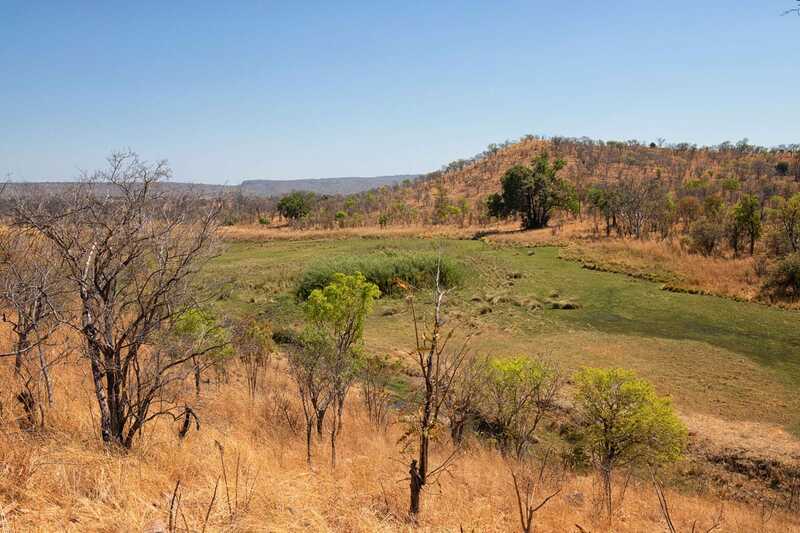 A national park in northern Zimbabwe, Chizarira is about the size of Luxembourg. 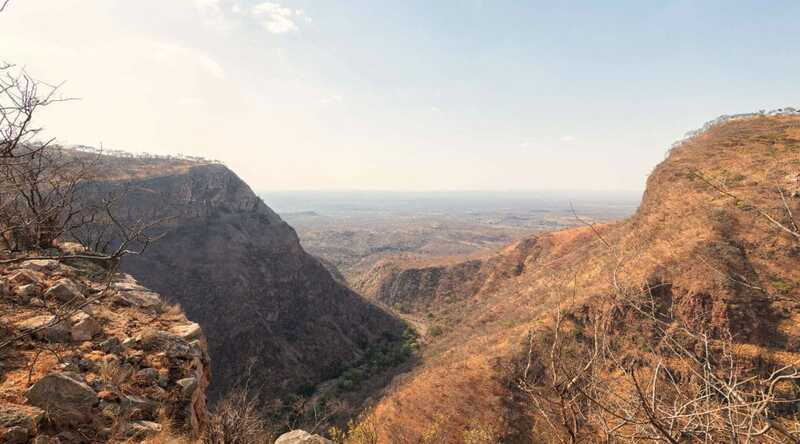 The Zambezi Escarpment forms the northern boundary of the park and sits about 600m above the valley below. Expect to be blown away by the views from the top of the escarpment. On clear days you can see Lake Kariba, which lies about 40km to the north of the park. The park does not see many tourists and has a reputation for being neglected and poached to the extreme. It’s true that there is a real problem with communities living around the park setting snares. Poaching allegations against former first lady, Grace Mugabe, could explain why national parks like these were almost stripped of all elephants. The royal hunting ground it would seem. Luckily that is all coming to an end. 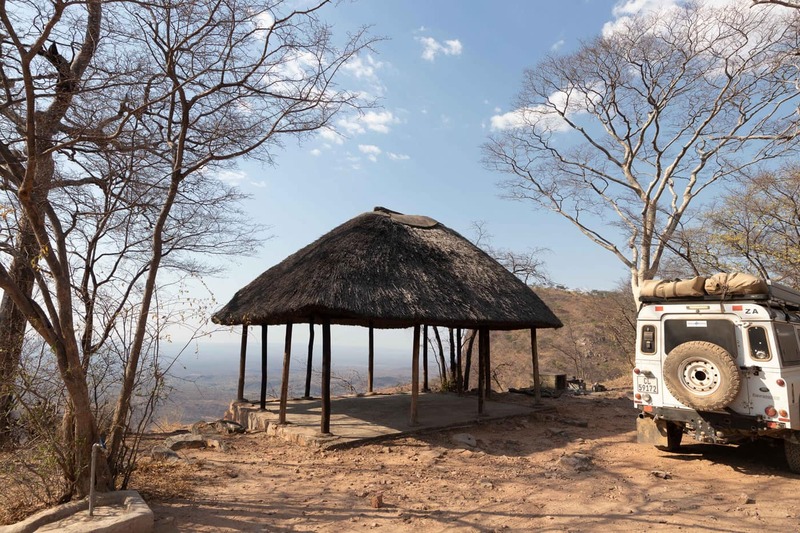 Two organisations are working hard to restore Chizarira to its former glory. National Park Rescue is rebuilding roads and training and assisting with anti-poaching patrols. ALERT (African Lion and Environmental Research Trust) focuses on lion research in the park and has restored old buildings to serve as research facilities. They have helped to restore basic infrastructure inside Chizarira. Crossing the Kabombo Vlei. During the wet season this could become challenging. I met with Mark Hiley who heads up National Park Rescue in Chizarira. He explained that they have a five-year commitment to focus on the fight against poaching. To achieve this their project takes a varied approach. Community involvement is important and getting rangers out in the park is key to stamping out poaching. To get rangers out you need vehicles and roads, so they are busy grading and fixing all the tracks within the park. The man charged with the task of grading roads and building a base camp is Mark Swannack. A born and bred Zimbabwean, he is a resourceful and practical person. Mark took me on a day trip to see what has been achieved so far. Keeping in mind that National Park Rescue arrived only in February 2018, I was extremely impressed. The park has many springs that support life during the dry season and these are important to keep in mind for trips to Chizarira. We took a drive out to the Machaninga Spring. On the way there I saw an impressive list of antelope; zebra, eland, kudu, bushbuck, waterbuck, common duiker, klipspringer and impala. A sad reality struck us at the spring, where we saw our first elephant. As our vehicles approached, she limped away. We followed her with our binoculars. She was in a bad state: her leg and shoulder were so badly swollen she was not able to put any weight on the leg. On our return, we alerted park management and a week after my return home I was informed that the elephant had to be put down to spare her further agony. They found five bullet holes in her from what must have been a failed poaching attempt. It is suspected that she was wounded in May already. She probably would have carried on like this for months before dying. Even though we saw many elephant tracks, the elephants themselves proved elusive. Rightly so. At night, I could hear the roar of lions and the whoop of hyena, which gave me a great sense of being in the wilderness. What also impressed me were all the wonderful trees I saw in the park. Not only their sheer size but also the density of the bush. I am no ecological expert but it would seem that if the habitat is intact the fauna has a much better chance of being restored. On a practical note, Chizarira has a couple of campsites that could be described as wilderness camps. Platform Campsite has a great setting overlooking a spring, but the platform and other facilities have been destroyed. It is my understanding that these will be rebuilt soon. Two beautiful camps, Mucheni Gorge and Mucheni View Campsite, are popular and closest to the park offices. They have running water, long drop toilets and thatched shade. Both campsites are highly recommended for their setting on the escarpment and the gorge respectively. The best access road is from the north, coming from either Cross Roads or Karoi. I explored the southern access road as far Lusulu and this is also an option. I mapped new roads inside the park but there are more to be opened by Mark and his team. The new roads will appear on the next release of our maps. If you travel in this area, please send us your tracks and updates on infrastructure so we can do our part to help rebuild this park. 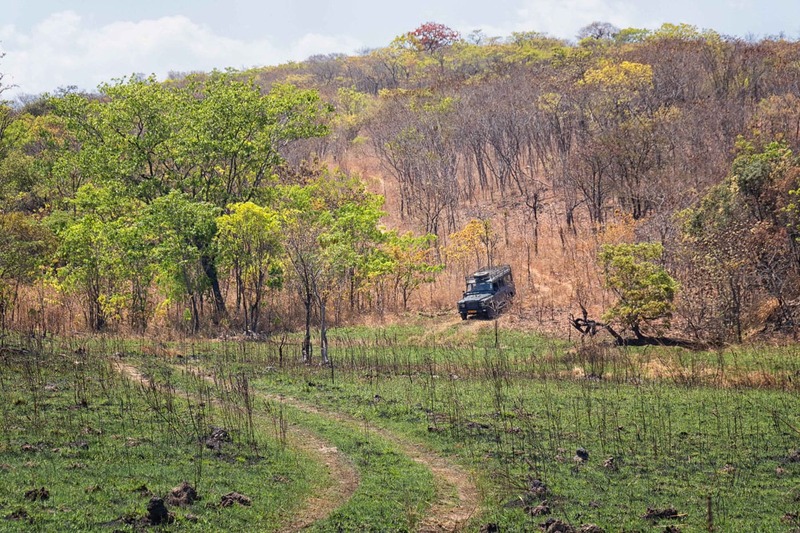 If you are a self-sufficient, adventurous traveller who has ticked off the Big Five and find yourself looking for solitude and a true wilderness experience, then Chizarira will be a great place to visit. And the park needs you. Your tourist dollars, however little they currently charge, would pay for much-needed work to be done. To make a real difference, please consider donations to the two organisations working in Chizarira. Both have options for you to become a member or to sponsor a specific need. I would like to call upon self-drive tourists to contribute towards rebuilding the camp sites in particular and then go and visit them. National Park Rescue is a non-profit organisation that takes direct action to safeguard animals, from deploying rangers and destroying traps to providing vehicles and constructing headquarters. 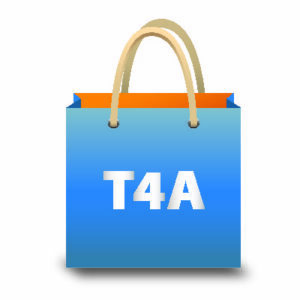 Find out how you can assist their efforts by visiting their website. ALERT (African Lion and Environmental Research Trust) is a charity that works to conserve lion by demonstrating their benefits to people. In Chizarira, ALERT is carrying out lion research and supporting infrastructure upgrades. Visit their website to learn more about this excellent organisation. 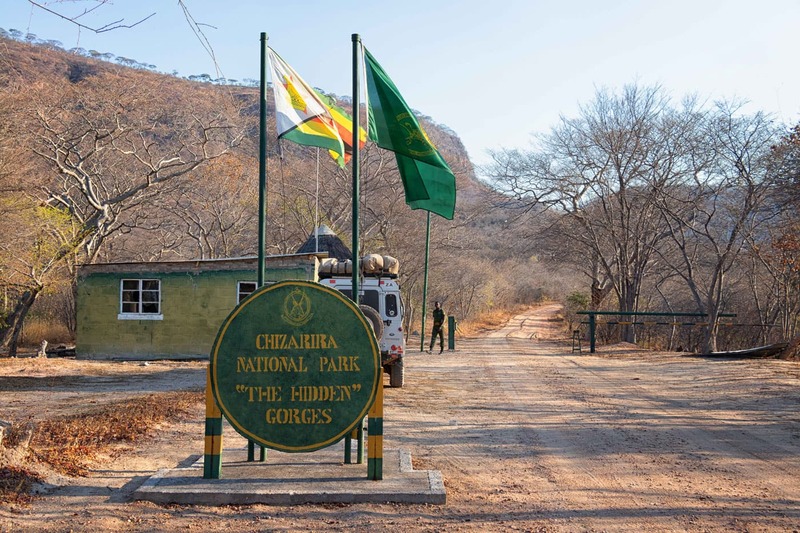 Chizarira National Park entrance gate. Visiting Zimbabwe for the first time? If you’re planning your first trip to Zimbabwe, draw on our experience to make sure you’re prepared for the roads, border posts and legal requirements. Does your 4×4 have the necessary reflective stickers? What does it mean if you come across oil drums in the road? The Tracks4Africa Southern Africa Traveller’s Atlas provides a rundown of necessary documents, fees payable and vehicle prerequisites – even driving tips and local signals. With a scale of 1:1,000,000, the atlas also shows minor routes and gravel roads, along with distance and travel time. Follow Tracks4Africa on Facebook, Twitter and Instgram to stay in the loop. I visited Chizarira with a few international visitors in the first week of October 2018. We arrived from the North coming through from Mana Pools and overnighting in a camp site midway going by the name of Sanyati, close to a gorge linking to the lake. Chizarira impressed again (after my last visit back in 1993) and we enjoyed the quiet beauty of the hill top from Mucheni View. Game drive was kind of an adventure as the maps are all outdated, the GPS is not of much help either and the tracks lead through thickets, one never knows if a turn-around is on the cards. Great to see that restorations are under way and the park is revived to former glory. I hope to encourage many more visitors to get the necessary funds and attention. First time we visited Chizarira was 1991 and again 1992 when we also visited Matusadona. Chizarira was remote and even during SA winter school holiday period our family was all alone. It was a most wonderful experience. Ellies as well as lions close to camps at night and many buffalos. Went back in 2011. Very few animals. Only ellies we saw was a small group running for their live. No lion and hardly any buck. The road to Busi camp was washed a way and a donga. Was a jewel. Hope you can “revive”.